Welcome to 10 Mile Hike, I’m Stephie. This brand spanking new website brings inspiration, confidence and encouragement to women who love the outdoors – hiking, walking, backpacking, and wild-camping in the UK. Take a look around and be sure to sign up to the newsletter to find out when new things are published, there’s so much to come you won’t want to miss! Inspiration for hikers and walkers with everything from trip reports to downloadable walks. Wild camping that is. Get outside and get free with great advice for women heading out for the first time. Stories from the trail, how to guides, and reviews. Adventure. What Stops Us Getting Out There? Welcome To 10 Mile Hike! 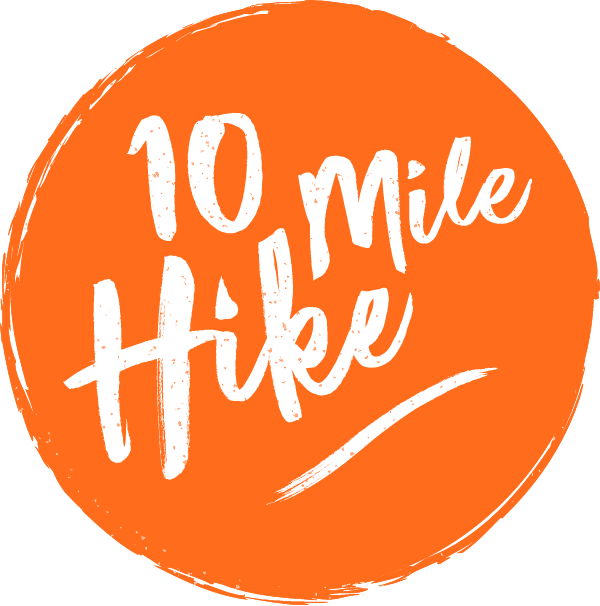 Sign up for extra hiking goodness!